AUTHOR’S NOTE: The images featured here are not from the demo and are from a developmental build of the game. The newest entry in the Ys franchise is coming West. However, some people aren’t happy about that it seems. When Ys VIII: Lacrimosa of DANA was announced by NIS America during their February Press event, the internet community was pretty divided. On one hand, many fans were just happy that the game was coming to the West. However, there was a rather vocal subset that decried the fact that NIS America would be handling the localization. Many claimed that since changes were made to Mugen Souls and both Criminal Girls games the Ys franchise would be “ruined forever” and the company had no business handling the JRPG. All without even seeing a single shred of localized gameplay or giving promises from NIS America that nothing would be altered any merit. Well E3 has come and gone and I’ve been able to get my hands on a demo of the game while at the show. So, let’s set aside the assumptions and get down to brass tacks. How is the game and what are my thoughts on NIS America’s localization of it? Let’s delve straight into the game and find out. Our Hero and person who seems to be in more shipwrecks than anyone else. This time though it’s a crucial part of the plot. 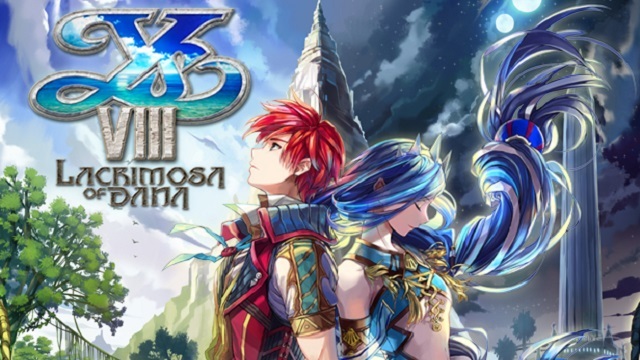 The premise of Ys VIII is simple. Our hero Adol, boards the Lombardia, a passenger ship that is headed for the content of Eresia. However, in the proud tradition of Ys games he, of course, ends up shipwrecked when the ship is attacked by a giant creature. He awakes upon an island which he learns is called Seiren Island. Oh yeah, and it’s cursed. Now Adol needs to not only find other survivors of the shipwreck but also try to solve the mystery of this cursed island. With the stage set, let’s talk about the gameplay itself and where I think you’ll really be making your decision on whether to pick this one up or not. 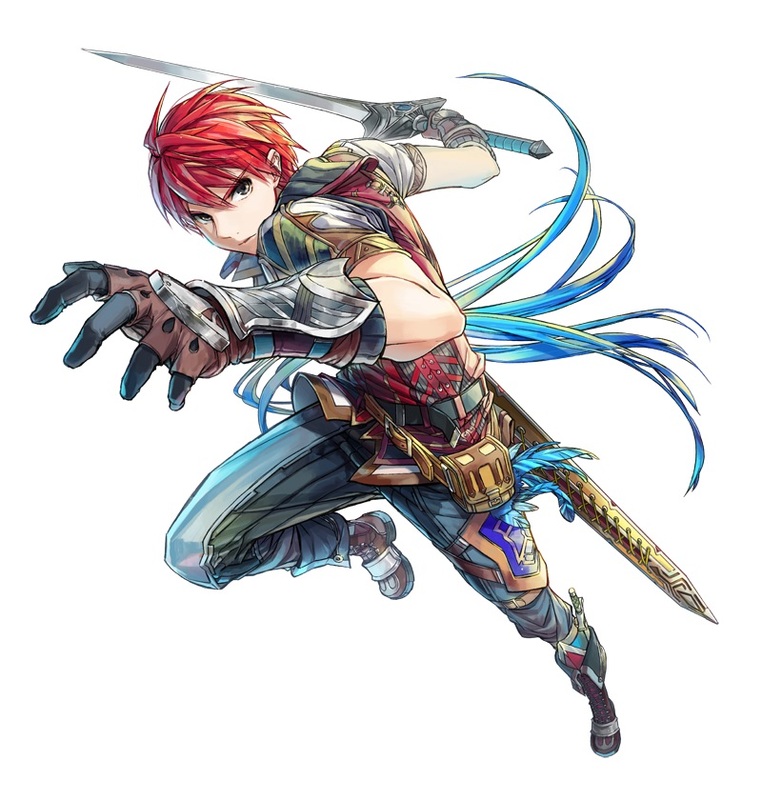 Ys VIII is an action RPG. As such movement and combat are done in real-time. While this is common for the Ys series, I do have to admit that it’s a bit out of my element. I tend to prefer menus and turn-based systems to real-time ones. However, if you do enjoy real-time systems then I think you’ll enjoy this as there’s quite a bit this game does to take advantage of it. For one, each weapon has an attribute type. This means that certain weapons are more effective against certain enemy types. Thankfully the game will tell you via handy icons what enemies are weak to what types. For the area the demo took place in (a grotto and wooded area of sorts) most of the enemies were weak to Sahad’s anchor. On one hand, this made combat simple since I could use the powerful character to steamroll enemies. On the other, it meant I spent most of the demo playing as Sahad. Which leads into a bit of a nitpick I had. The demo was too easy. I need to be careful here since this is a demo. The idea is that I should be able to get through it without a ton of difficulty so I can see the end. However, due to the area we were exploring being as large as it was, it kind of made combat feel a bit like busywork. While I do enjoy a good grind, it just kind of got old quickly. Especially when all the enemies were only weak to Sahad’s attacks. Anyone else would barely put a dent in the things. But that’s the difference between playing a demo and the full game. In the main game, I’d probably be thankful for a breather area like this. One advantage that having easier enemies around gives you in a demo though, is the ability to play around with the combat system. Which allows for some interesting options. Two neat features are the “Flash Guard” and the “Flash Move”. The Flash Guard occurs if you successfully block an enemies attack with the proper timing. In this state, you’ll be invincible and all your attacks will be critical hits for a brief period of time. A Flash Move meanwhile is when you perform an evasive action with proper timing and it makes the enemy move in slow motion. This means if you’re really good with timing enemy attacks, you can use these two systems to great advantage. However, attacking the enemy is just as important as it builds up your “Extra Gauge”. The Extra Gauge is built up through regular attacks. Once full, your character can unleash their “Extra Skill” with the press of a button. These attacks are cinematic and extremely powerful. In fact, I used one to take down a boss. However, it takes a bit of time to charge one these attacks so I’d recommend only using it against a boss or as a last resort. Thankfully you’ll have time to charge that gauge between bosses as these areas are massive. Your Extra Attacks are extremely powerful and cinematic moves. The area the demo took place in was quite large. In fact, I ended up getting lost along the way to the second boss of the demo and never made it to him. Part of the reason for the areas being so big is that you’ll come across certain items during your quest. These items help you perform certain actions in the world, such as needing gloves to climb ivy. This led to several parts of the demo being multi-tiered, which was a nice touch. However, it’s here where I need to bring up another nitpick of mine: the environment. 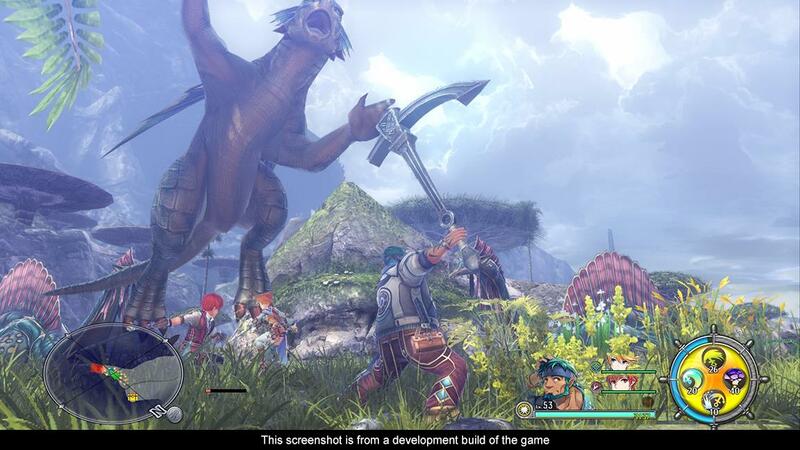 Technically, the graphics of Ys VIII look fine. The water, in particular, looked rather amazing. However, what I kept noticing was how barren things seemed. You had these large environments, but they seemed kind of hollow and empty. 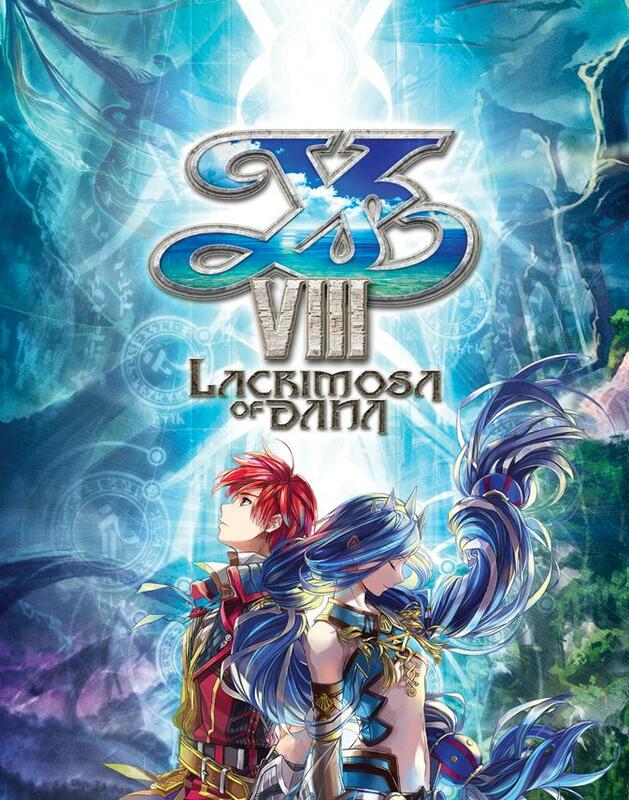 Then I started doing some research on the game and learned that originally Ys VIII came out on the Vita. Which explains why the world feels a little too empty. 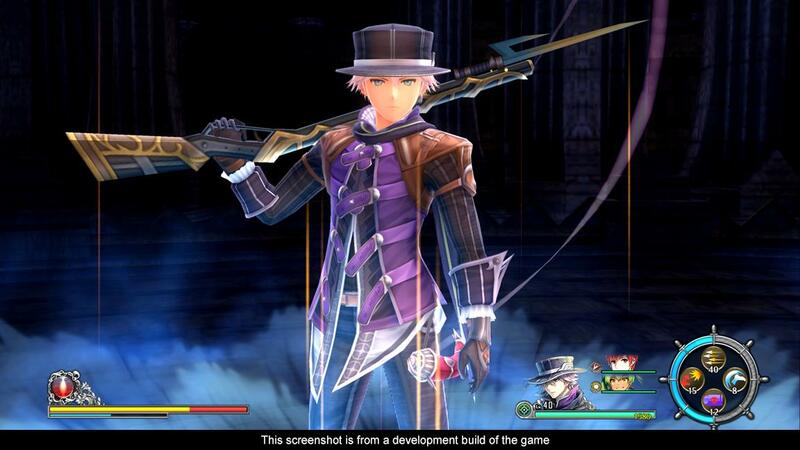 While the graphics have certainly been touched up, the Vita isn’t nearly as powerful as the PS4. Thus, we can probably now see more of the world, but the enemy count probably wasn’t increased to maintain game balance. Sadly, this is more of an issue of porting something from the Vita to the PS4 more than an issue about the game, but I do think it’s worth noting. Finally let’s touch upon what everyone has been talking about, the localization. One thing I love about this game is how beautiful it looks. I just wish things didn’t feel so empty at times. Really, I have no problems with the localization NIS America has done. While I’m new to Ys, nothing felt out of place or unbelievable. Heck, I even liked the dub voices they used, at least what I could hear of them inside the very loud hall. Really it just feels like any other game that any company would have translated. While yes, each company does have its own style, NIS America’s being a bit more tongue-in-cheek, nothing even came remotely close to “ruining” the game for me. Which kind of brings me to my point. 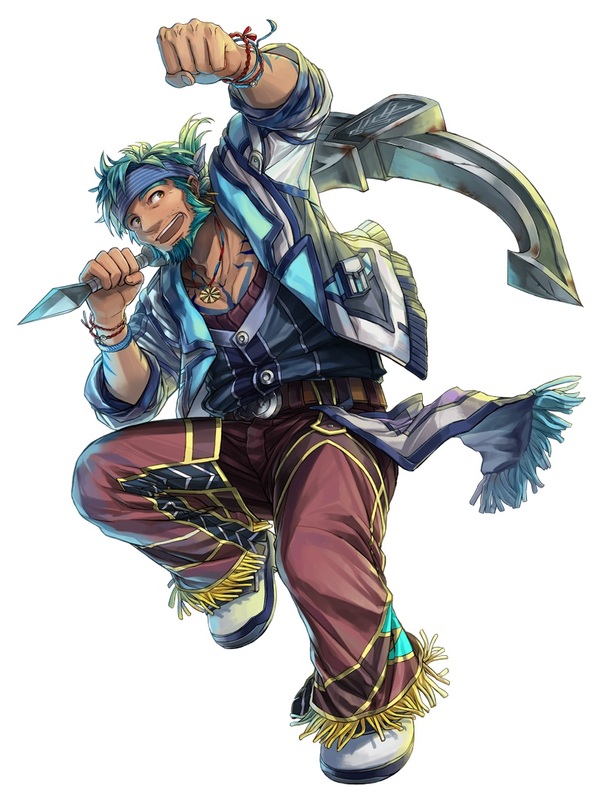 Ys VIII is a game. As such it needs to be judged on its own merits and not on what people think it might be. While people are certainly correct in voicing their concerns in a constructive way, I think the conversation regarding Ys VIII has kind of gotten away from that. Instead, it’s become more about theoreticals and politics than gameplay. So, let’s look at the gameplay. What are the positives and the negatives? While Ys VIII: Lacrimosa of DANA isn’t a perfect game, I still think there’s a lot to like here. On the plus side, the game feels like a proper adventure. There’s a lot of exploring and some encouraged backtracking. It’s the kind of thing that makes sense for waking up on an island after being shipwrecked. Really that’s what I’m most interested in regarding this title from a plot standpoint. I want to see just how well they utilize the plot point of the shipwreck since it seems to be a running joke in the Ys franchise. In addition, combat is quick and if you enjoy more timing-based mechanics then I think you’ll have fun with this. However, not everything makes me optimistic. On the negative side, the PS Vita-to-PS4 conversion hurts the game. You have all these wonderful areas and they just feel hollow like I mentioned. It’s kind of an odd nitpick, but as much as I love my Vita, I will be happy when we stop getting these dual releases for this reason. I’d rather have one amazing version that takes advantage of the hardware than one that’s been upscaled. In addition, like I said, real-time combat is not my thing in an RPG. However, these are more personal issues than one with the game itself. In short, Ys VIII I think is in good hands. The problems I see with the game are more on the development side of things than the localization side. If you’ll be at Anime Expo be sure to stop by NIS America’s booth (#2411, right behind Bluefin which is by the main entrance) and be sure to stop by the Ys VIII: Lacrimosa of DANA – Gameplay Panel on Monday, July 3rd at 4:30 PM.